Tällaiset asut löysin tytöille sunnuntain synttärijuhliin H&M´n valikoimasta. 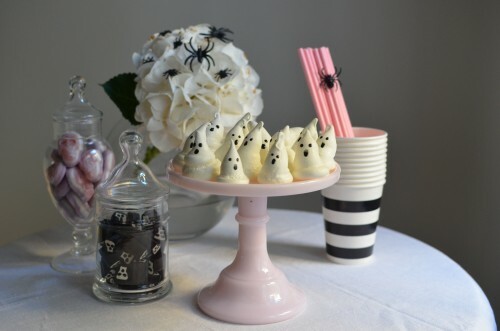 Menimme oikeastaan vaan ostamaan Halloween teemaisia hiuspantoja, mutta kun tytöt näkivät nämä asut he halusivat ne ehdottomasti juhliin. 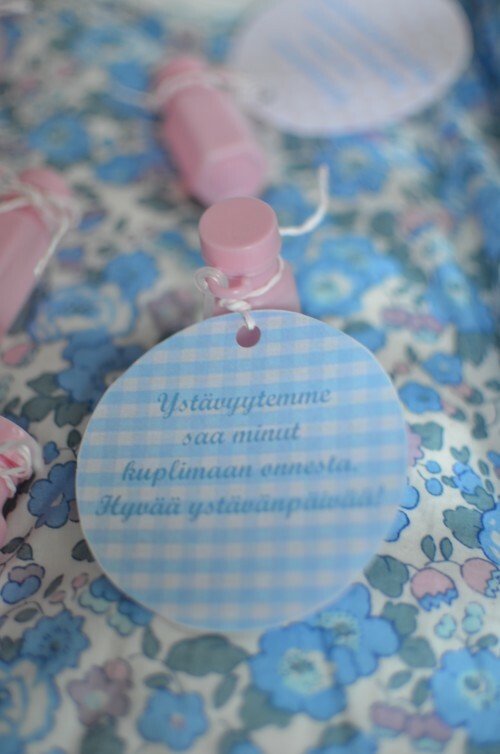 Rehellisyyden nimissä myönnettäköön, että ne ovat kaikessa kauheudessaan aika suloiset. Hattara on valkoisessa mekossaan kummitustyttö ja Purkka mustassa hameessaan ja siivissä pikkuinen lepakko. Ja H&M hinnoilla ei haittaa vaikka mekot päätyisivätkin roolivaatelaatikkoon tämän yhden käyttökerran jälkeen. 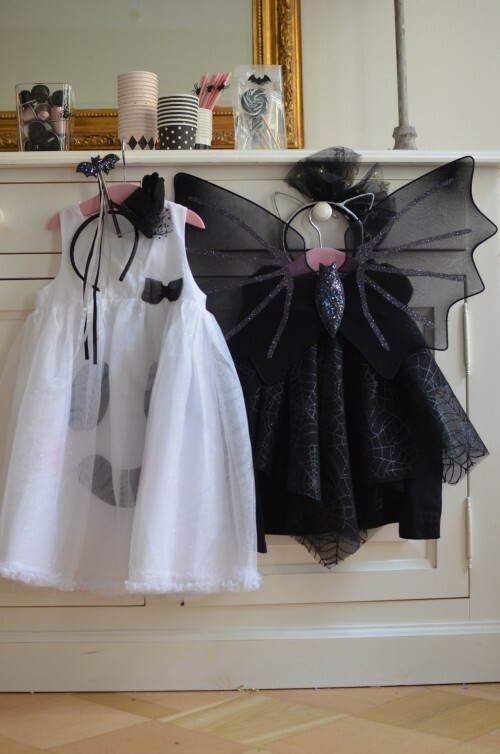 Are you all set for Halloween? 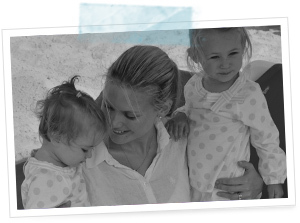 We are having the girls´ birthday party for family and god parents on Sunday. Even though we only invited just this group we ended up with 30 guests ( plenty of kids between us parents). What a better excuse for a theme than Halloween. So we are doing a little creepy and a little cute. We decided to serve just cake and coffee as parties are all about coffee and cake really aren´t they? 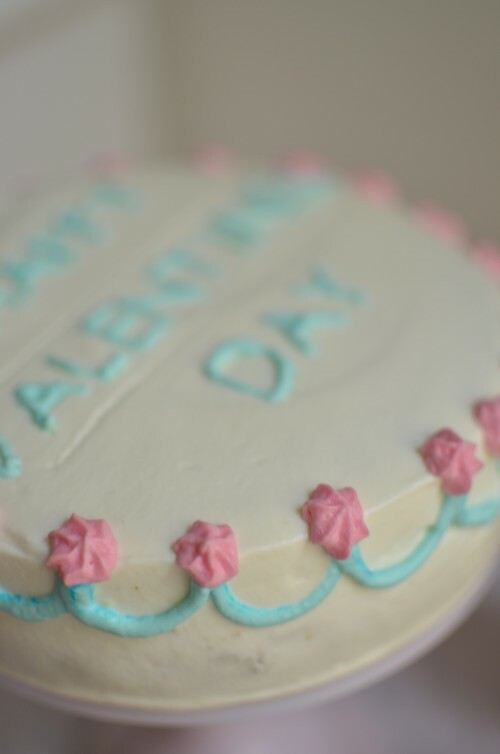 But obviously I can not just do a simple cake and leave it at that. 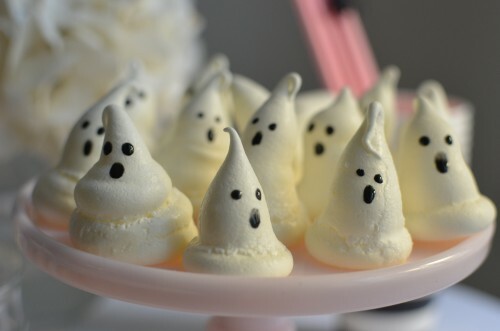 So I made these simple meringue ghosts too. They are adorable and so easy to make. 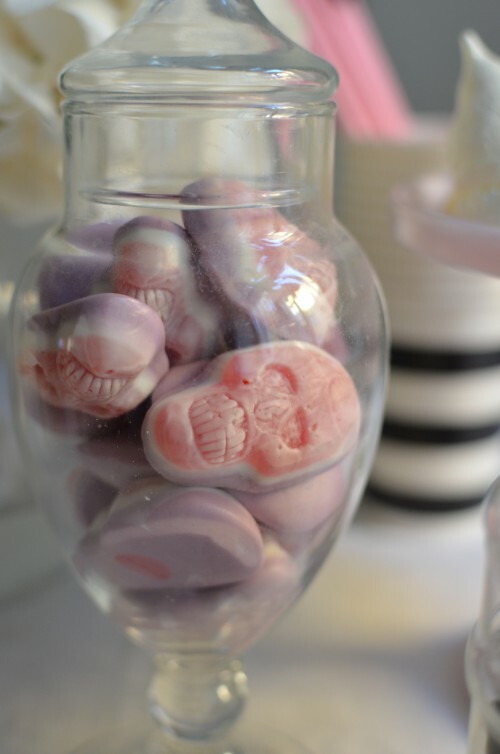 Bake these if you are looking for something simple to make Halloween happen in your house. Just make a basic batch of white meringue ( 3 egg whites and 7 tbls of sugar whisked until hard peaks appear). 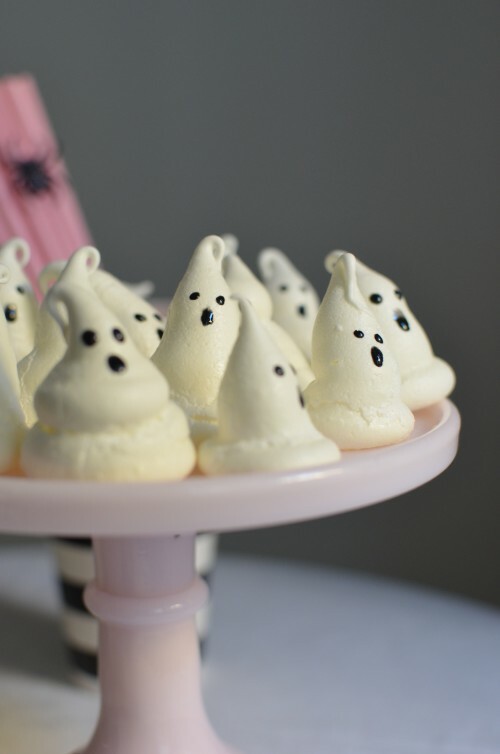 Attach a big round tip to your piping bag and pipe ghost shaped figures ( I´m pretty sure you could just put the batter in a plastic zip log bag and cut one corner off and pipe it through there too if you don´t have the tips already). After they come out of the oven ( 70°c for 3 hours) draw eyes and mouths on them with black gel colour ( I use Wilton). So simple! And the best part is you can make these in advance as meringues stay edible for days ( or weeks really). I´m well aware that the whole tent and teepee trend is already fading. 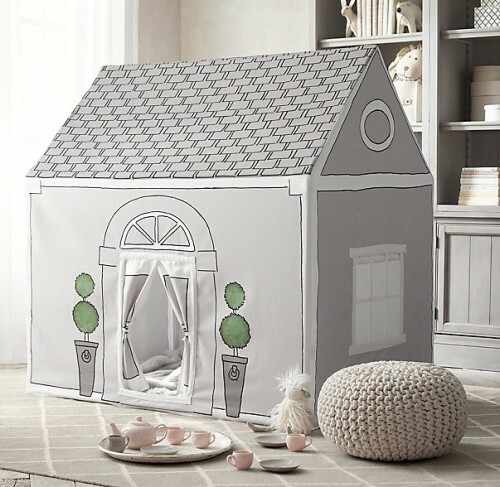 But that does not mean kids will not love them all the same and want to ” tent it out” in the nursery or living room. Here are some pretty ones on the market now. And you may remember that our girls got their very own teepee last year. 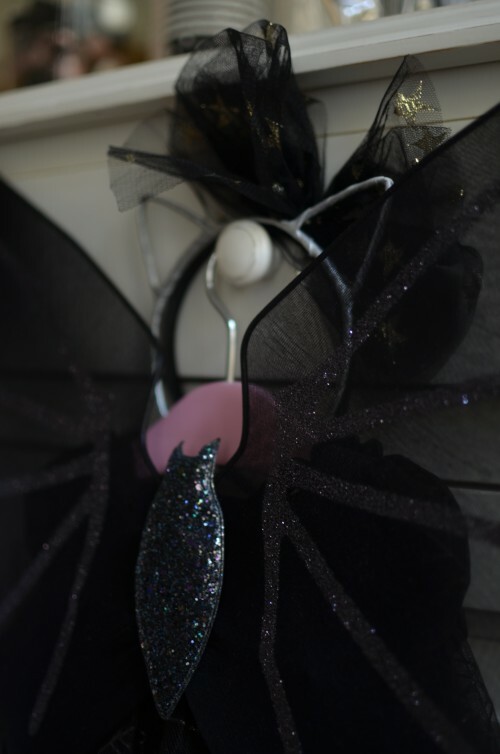 This one would look at home in our house style and colour vice.